Dementia Puglistica is a form of dementia that represents a serious long-term threat to people involved in heavy contact sports, or who those who have experienced multiple concussions throughout their life. Similar to Alzheimer’s disease, the condition results in rapid mental deterioration, however only after a latency of several years pass. Dementia Puglistica (DP) also known as “punch-drunk syndrome” or “boxer’s dementia” is a form of dementia that develops from receiving repeated concussions or traumatic blows to the head. It is not surprising that boxers and American football, and other professional athletes, who compete in aggressive contact sports are the primary victims of DP. This condition is often latent and takes years, even more than a decade in some cases for symptoms of the condition to manifest. Thus it can be difficult to diagnose sometimes. It is believed that between 15 to 20% of all profession boxers who have taken hits to the head on a consistent basis will develop DP. The only major risk factor that contributes to developing Dementia Puglistica is receiving repetitive traumatic injuries to the head. These can occur in multiple ways but is most commonly associated with the sport of boxing. 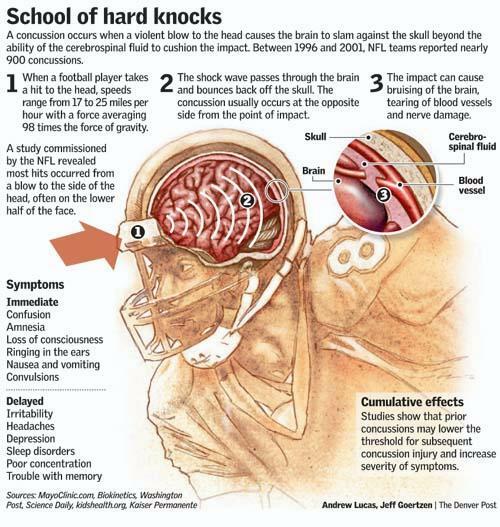 Repetitive concussion and head injuries are believed to damage the cerebellum, scare brain tissue, and cause long-term damage to cerebral blood vessels. This collect damage may lead to the build of amyloid plaque, which causes symptoms of the disease. However, this relationship is not entirely clear. Avoiding aggressive physical activity and a major risk of major injuries, particular only on a consistent basis is the best way to prevent the onset of DP. But if you are engaging in a contact sport, it is recommended to ear properly supportive headgear. Dementia Puglistica has several common symptoms as Alzheimer’s disease, although the two diseases are independently diagnosed. DP is notable from forms or non-degenerative dementia, in part because the amyloid plaque buildup that causes the condition to arise and become worse – this buildup is quite similar to that found in Alzheimer’s patients. Sufferers of DP traditionally experience. Similar to Alzheimer’s diseases, DP is a form of dementia that has no cure, or there is no path to reversibility known. Many of the drugs used for the treatment of Alzheimer’s disease can be used interchangeably with DB to an equivalently beneficial effect. Drugs used in the treatment of Parkinson’s disease are also occasionally used to control symptoms such as physical tremors associated with DP. Many professional boxers eventually have to deal with Dementia Puglistica, as the consequence of years filled with repetitive hits to the head takes effect. 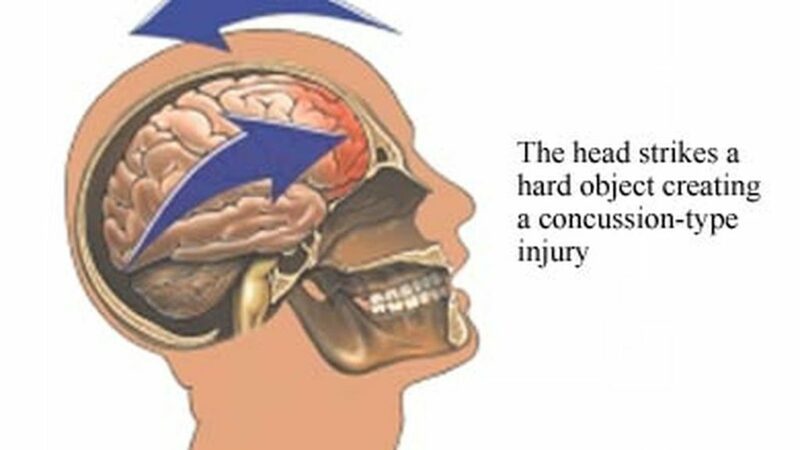 Proper head protection and avoiding injury whenever possible can help prevent the diseases, but little can be done to delay the diseases onset after the injures has been sustained, despite the several year long latency periods. Once DP occurs, it is similar to Alzheimer’s disease in almost every way and can be managed with proper medication and treatment options.